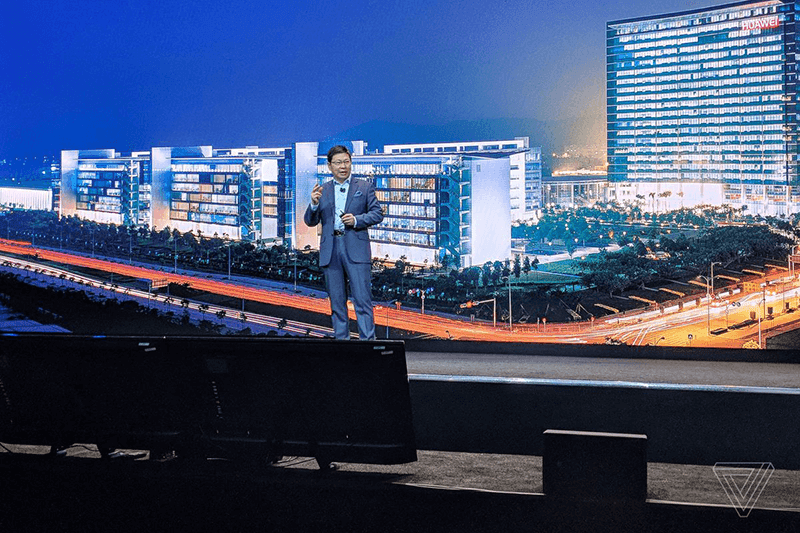 At the end of his CES 2018 keynote, Richard Yu, the the CEO of Huawei’s consumer products division, just shared a relevant message to US telecom carriers. Due to the last minute decision of AT&T to not sell Huawei phones in the US due to allegations of espionage (spying) and political pressure, Richard Yu addressed the issue in an off-script heartfelt speech and a slide reading "Something I Want to Share". Everybody knows that in the US market that over 90 percent of smartphones are sold by carrier channels, he said. It’s a big loss for us, and also for carriers, but the more big loss is for consumers, because consumers don’t have the best choice. He also shared that at the beginning of his Huawei career 25 years ago, the company faced plenty of doubters even in its native China. We win the trust of the Chinese carriers, we win the trust of the emerging markets... and also we win the trust of the global carriers, all the European and Japanese carriers, he said. We are serving over 70 million people worldwide. We've proven our quality, we've proven our privacy and security protection. He also emphasized that Huawei has proven its quality, privacy, and security protection to its consumers. In case you missed it, Huawei is currently the 3rd largest smartphone vendor in the world. They even eclipsed Apple at the number 2 spot last June and July of 2017 before falling right back to number 3 at the end of the year. The company's goal is to be the number 1 smartphone maker in the world by 2021. Last 2017, team #GIZGUIDEPH dubbed the Mate 10 as the best smartphone last year. Other notable international publications even hailed the Mate 10 Pro as the best smartphone of CES 2018. Fortunately, Huawei is widely available here in the Philippines. But personally, I wish more users all around the world will have a wide choice that includes Huawei smartphones.